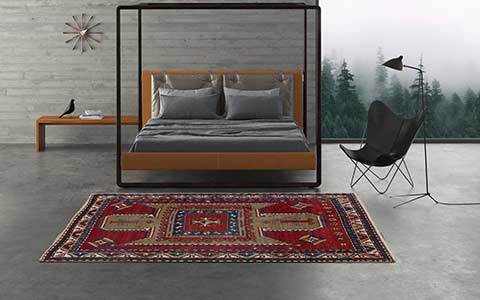 Two important fairs right at the beginning of the year 2015: Mischioff will take part at the DOMOTEX Hannover and IMM in Cologne to present the international audience the latest rug collections and designs. Some special highlights: three brand new collections as well as some exclusive exhibition offers. 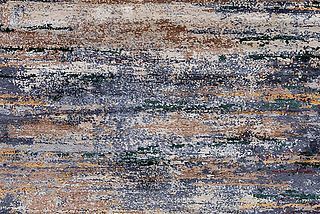 From 17th to 20th January 2015, the world's most important trade fair DOMOTEX opens its doors to the flooring industry in Hanover and will be again the showcase for trends and innovative lifestyle. 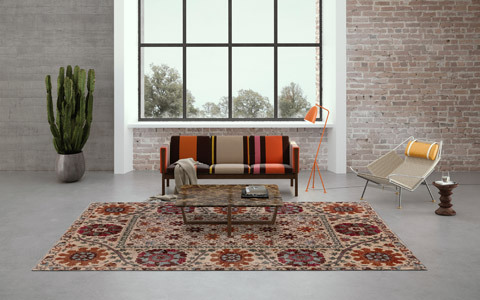 On our 150sqm exhibtion booth we present more than 500 different rugs of various collections. 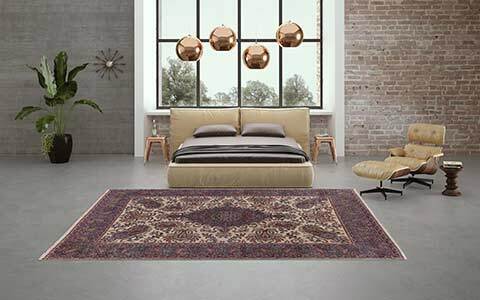 We like to show you our latest collections and designs as well as a nice selection of traditional rugs. Visit us in Hall 17, Booth E53 and discover the diversity of the Mischioff Collection. We look forward to your visit! Create. Furnish. Live. From 19th to 25th January, the furniture fair IMM Cologne presents the future trends of furniture and the furnishing industry. Beside the DOMOTEX, we also participate at the IMM Cologne fair. 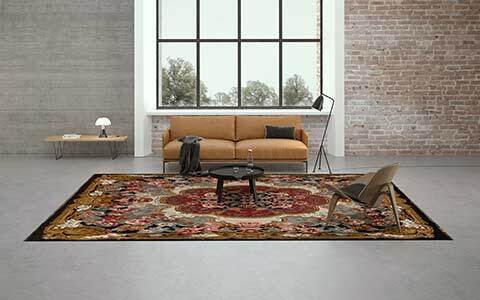 On our booth N030 in Hall 11.2 we present a nice selection of our Mischioff Collection rugs to the international audience. 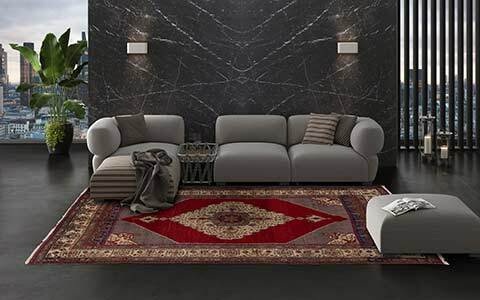 We like to inform you about our collections for projects (e.g. hotels, reception areas, meeting points, etc.) as well as for individual interior design. 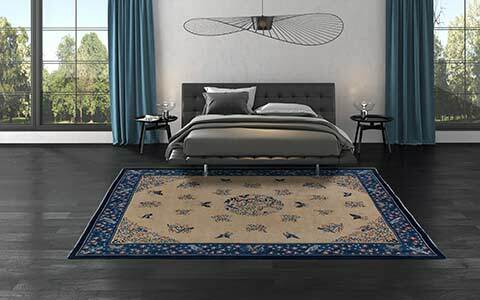 Discover our exclusive designer rugs, which enhance and decorate the rooms and projects of your customers. We look forward to your visit. For questions concerning the IMM please do not hesitate to contact us.